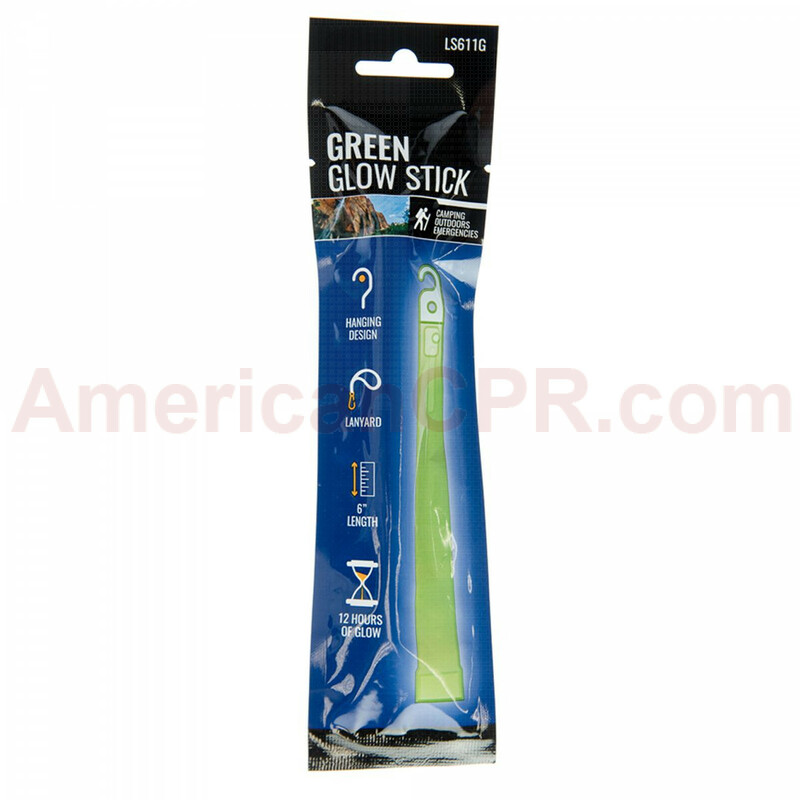 Our Green light emergency glow stick provides light for 12 hours. 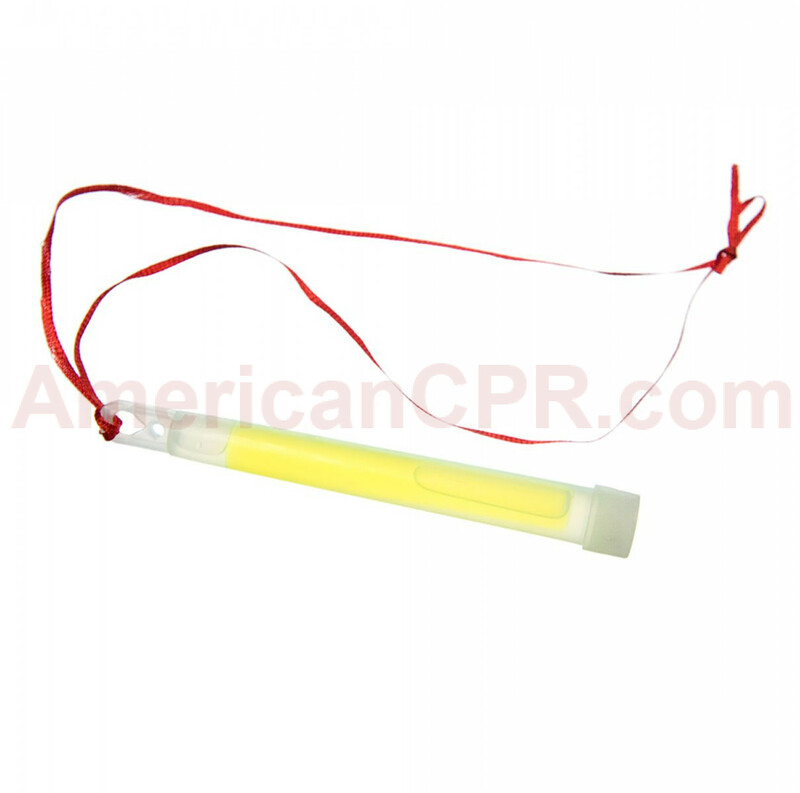 These emergency glow sticks fit into your car trunk, glove box, or emergency 72 hour survival kits. They are great emergency items for your home, work, automobile, or outdoor adventures. Easy to use! Just snap-n-shake for instant light! 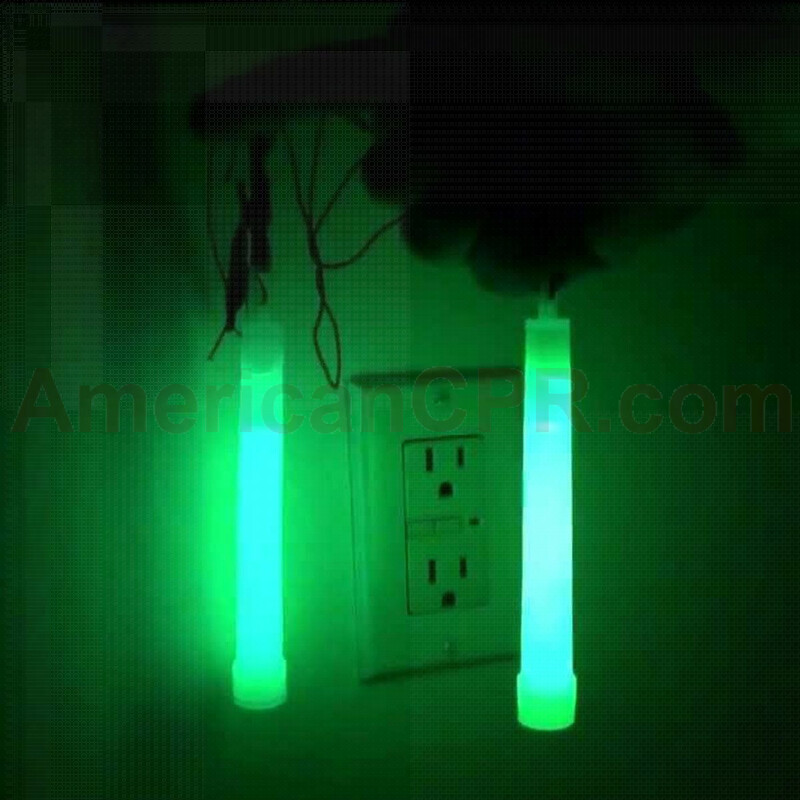 Glows for up to 12 hours! 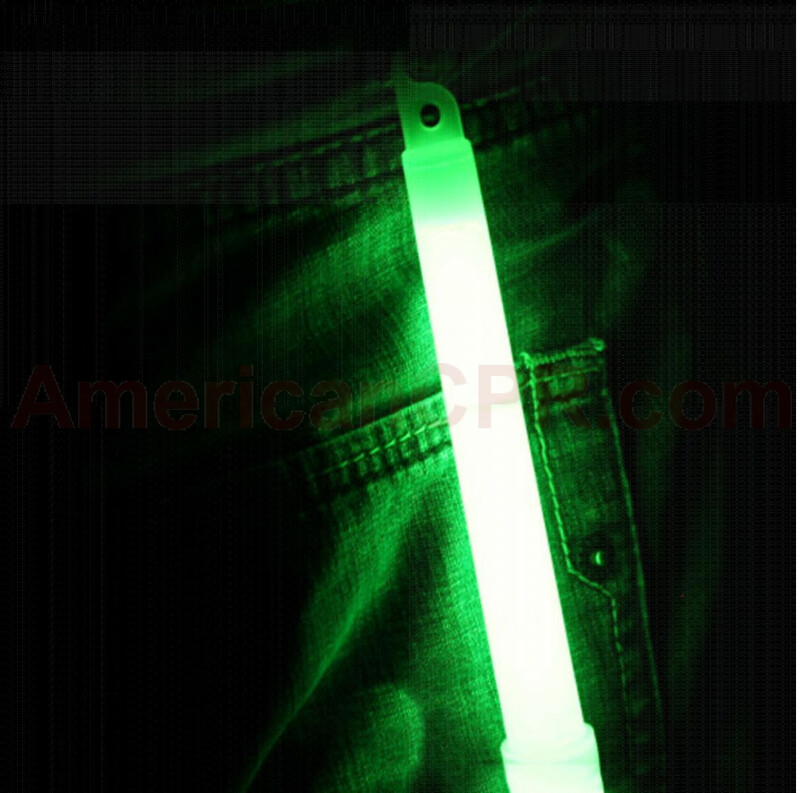 Light Stick (Green) 12 Hour - Mayday.